Thank you to everyone that ran, walked, volunteered and donated to our 2nd Annual Race for Grace 5k! It was lots of fun and a great success! We look forward to seeing everyone (plus lots of new faces) next year! 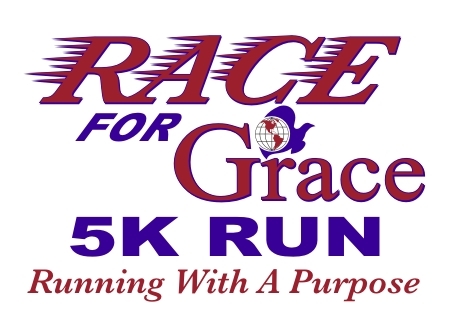 This year’s Race for Grace will be a fundraising event hosted by Grace International World Outreach (http://www.giwo.org/index.html), a missionary organization dedicated to reaching the unreached. All proceeds will go towards opening a home for abused and homeless children in Kalibo, Aklan Philippines. Your support is greatly appreciated! Invite your friends and join us for this fun and worthy cause! Click to here to download and print registration form. Click here for Race for Grace’s event page on Facebook. All children will receive ribbons in the Fun Run. *If you can’t participate in the run but would still like to help in another way by volunteering or donating as a sponsor, please contact me. You can leave a message on this page, email me (gcmjjm03@gmail.com) or contact me on Facebook or click this link to download the sponsor letter. Thank you!